A Royal knees-up: How will you be marketing in time for the Royal Wedding? 13th May 2018	Media & PR Comments Off on A Royal knees-up: How will you be marketing in time for the Royal Wedding? 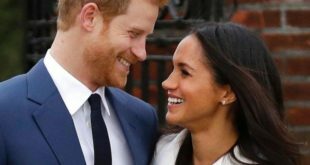 Generation Media's Lauren Coombs talks us through Royal Wedding Fever and the national television viewing figure spike the Royal family continue to pull.